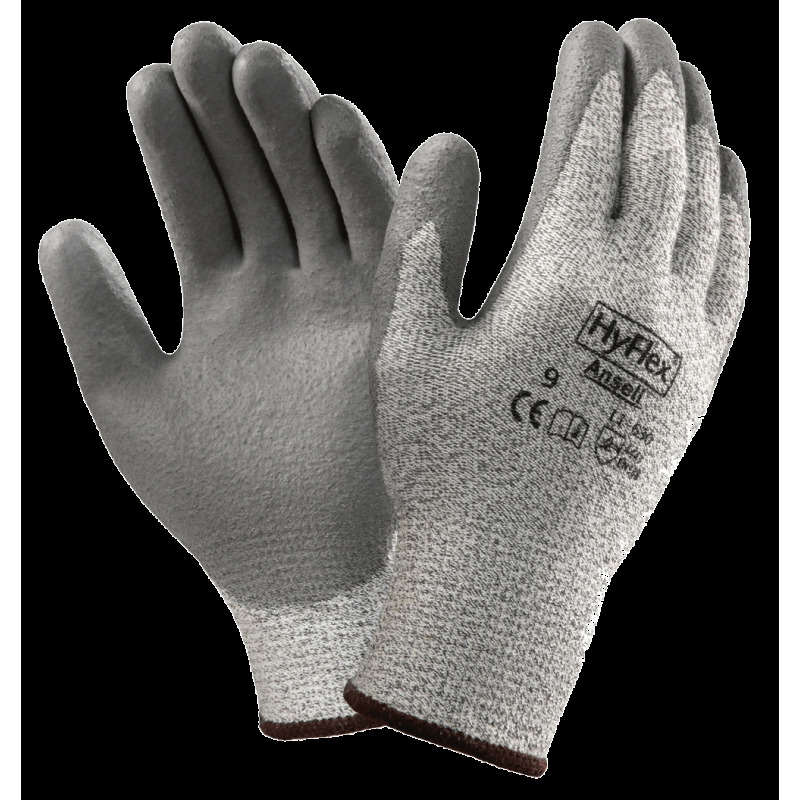 ANSELL’S HyFlex® 11-630 safety gloves are the sharpest tool in the shed when it comes to cut protection. 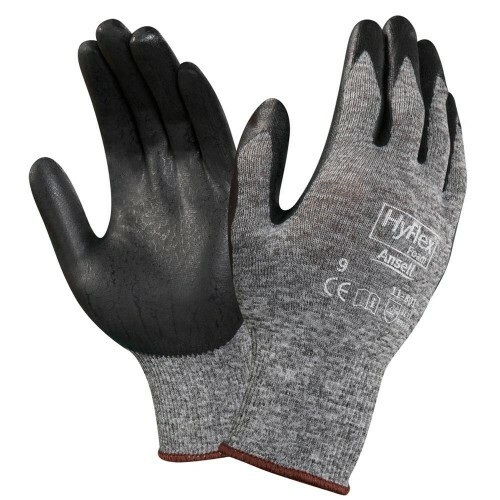 A cut above the competition, the HyFlex 11-630 work gloves are specially designed to boost productivity by workers handling sharp objects and components. 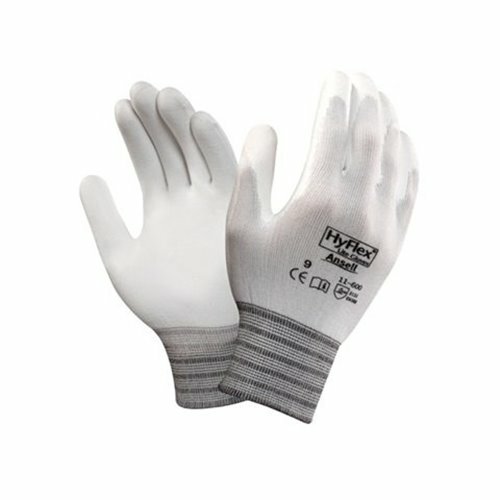 This Ansell safety gear features liners with a yarn structure containing Higher Performance Polyethylene (HPPE for short). 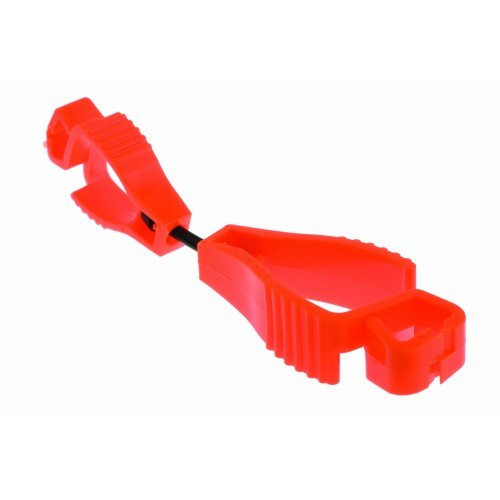 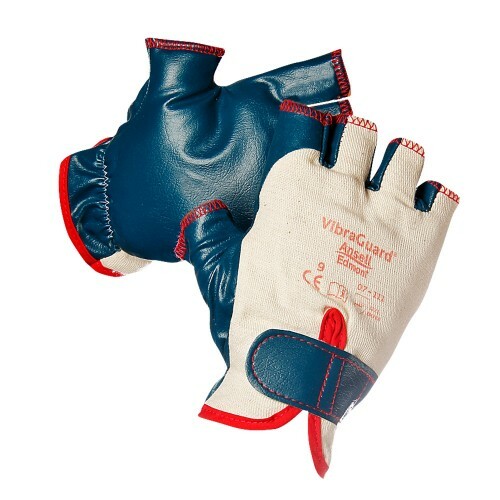 HPPE improves performance while aiding impact strength with a high level of cut protection against sharp objects. 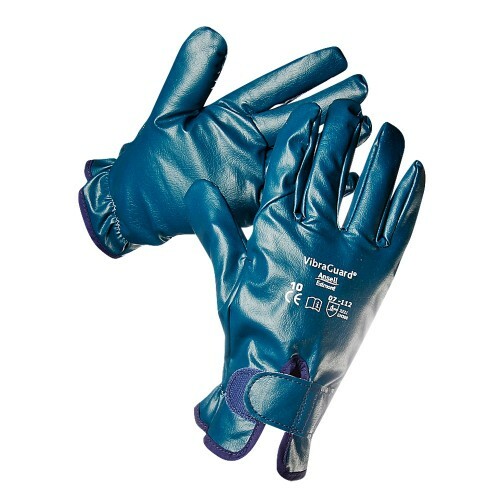 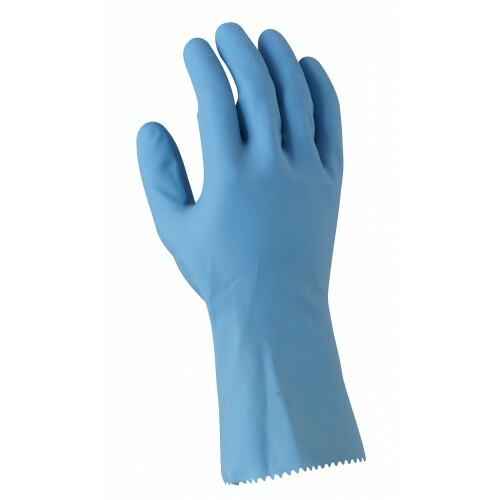 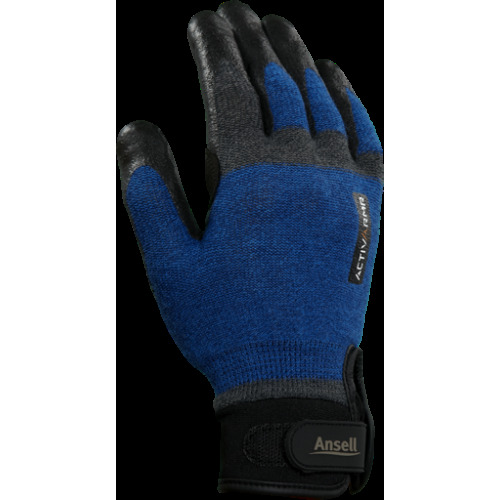 This Ansell PPE (personal protective equipment) allows hands to remain cool and dry so workers can carry out their tasks with ease. 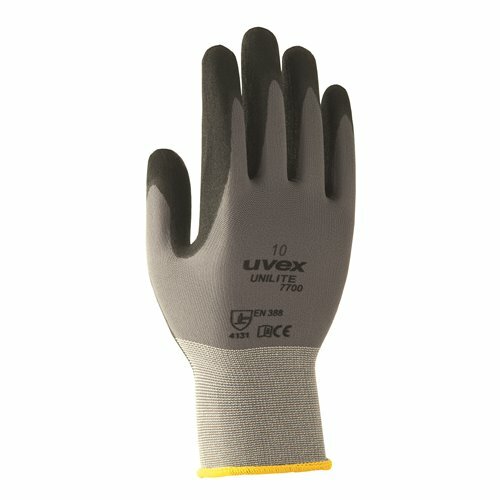 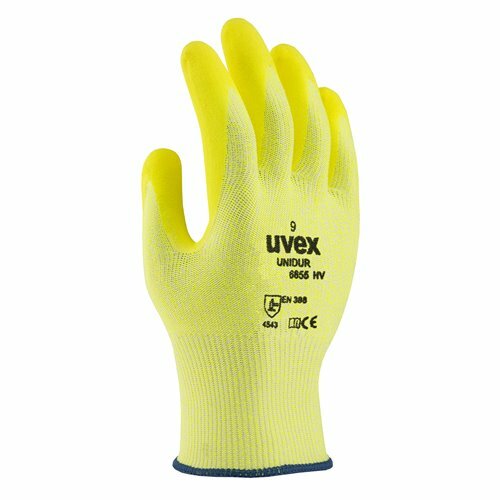 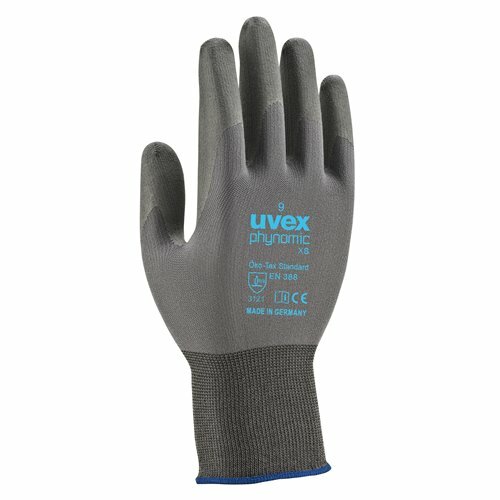 The Lycra® in the liners of the cut protection safety glove, as well as the polyurethane coating, ensures excellent flexibility and fit. 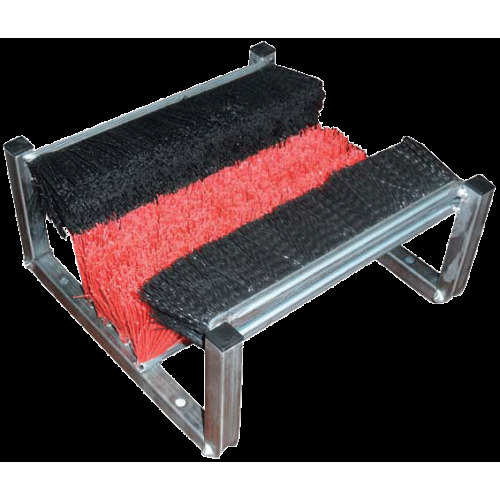 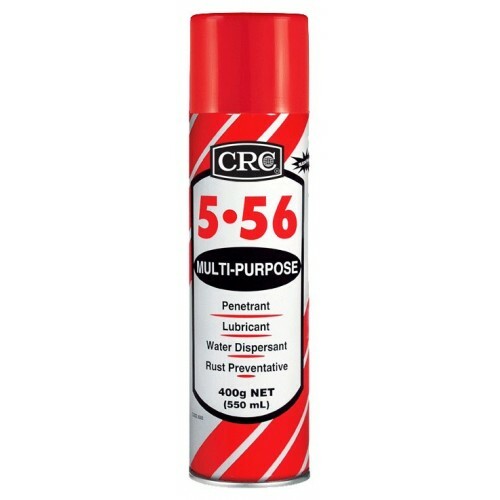 A specific formulation of the polyurethane (PU) dipping provides secure grip on dry or slightly oily pieces. 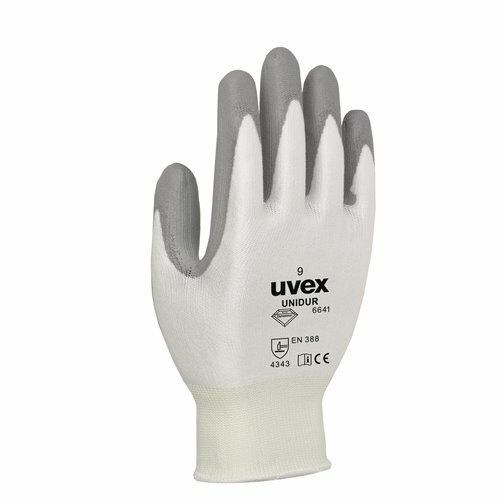 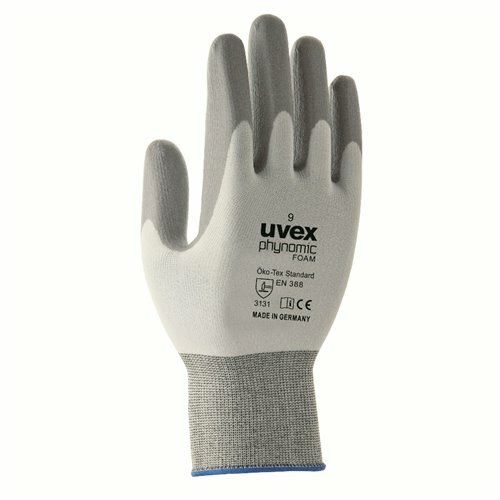 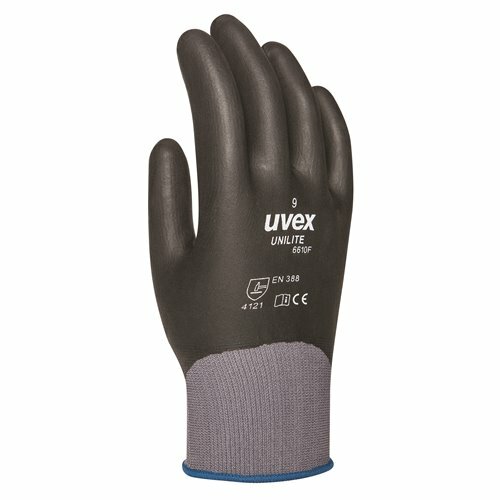 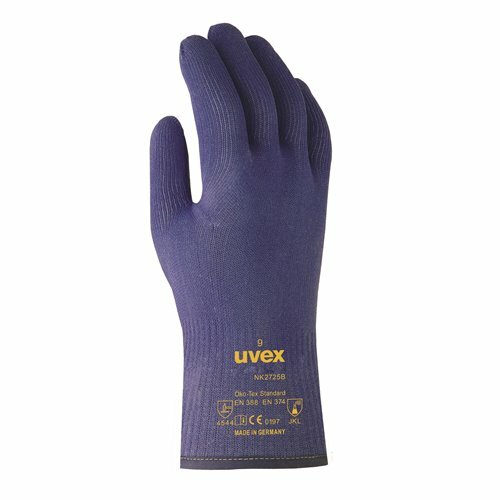 The PU formulation also increases abrasion resistance on the HyFlex 11-630 hand protection’s work surface to improve grip. 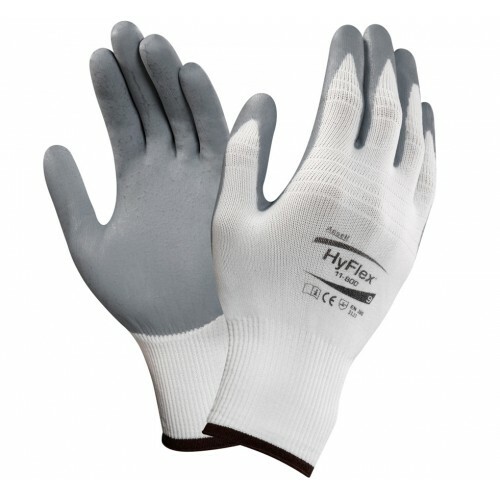 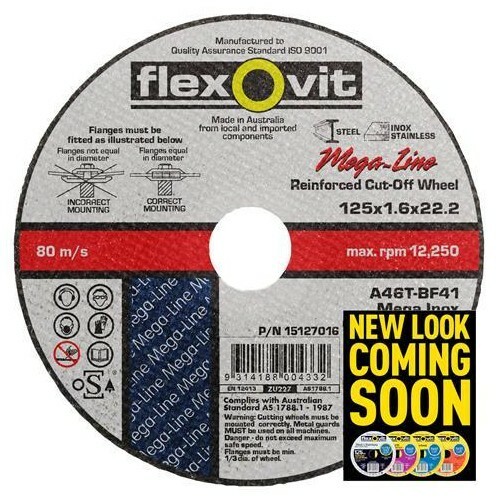 Providing dexterity with superb cut resistance for optimal productivity, the HyFlex 11-630 hand safety wear is suited to the cut and thrust of a host of applications and industries.